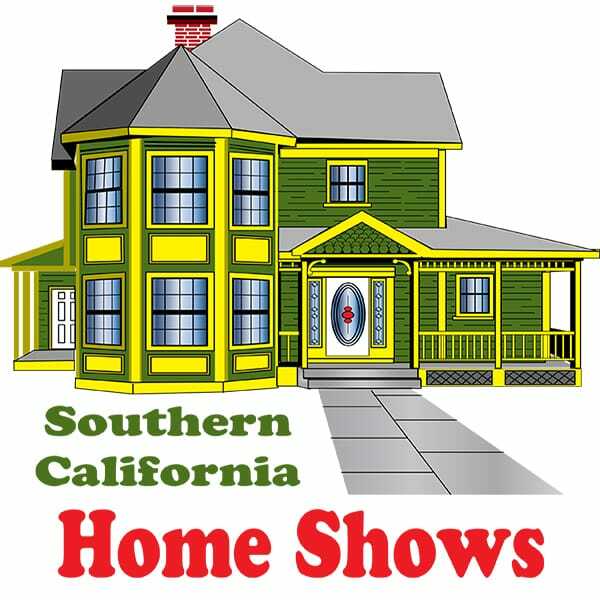 Southern California Home Shows is coordinating the Ontario Backyard Sale at the Ontario Convention Center on June 29th 30th and July 1st, 2018. Admission is FREE! Exhibit your company's products and services to thousands of Home Owners!